We want brings back to the fashion industry the beauty of original handmade products which due to their timelessness far outlives seasonal trends. 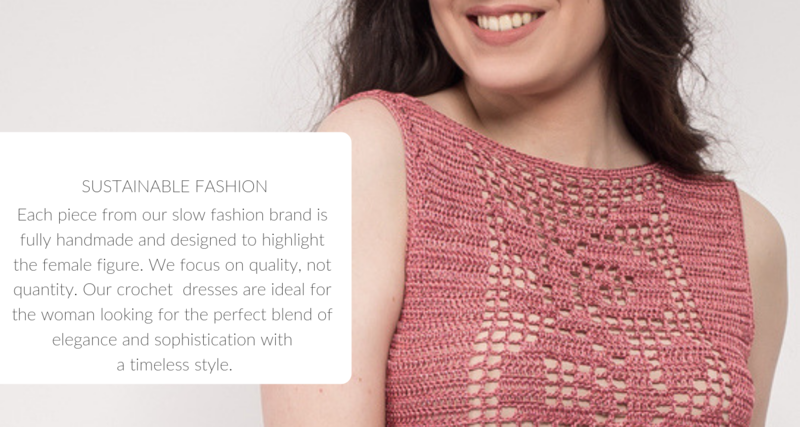 We are slow fashion brand from Slovak republic producing crochet clothes. If you like our style, we will be happy if you follow us. And also be the first to heard about our latest handmade limited editions. Your personal information is safe with us as we write in our Private Policy. Unsubscribe at any time.